The Historic John Marshall Ballrooms, Richmond, Va.
Let’s celebrate exceptional public relations work from across Virginia at the 72nd Virginia Public Relations Awards, presented by Padilla, on Thursday, May 23, 2019. Please join us for drinks and dinner as we recognize the creativity, passion and professionalism within our industry. The Virginia Public Relations Awards will be held at the John Marshall Ballrooms in downtown Richmond, VA. Before the main reception begins, we invite all honorees to join us at 4:30 p.m. for a VIP happy hour with our esteemed master of ceremonies, NBC12’s Andrew Freiden and the Thomas Jefferson and Rising Star winners. All other guests are invited to join us at 5:30 p.m. Dinner will start at 6:30 p.m. in the Virginia Ballroom. Complimentary parking at the Lanier Parking Deck at 13 North 5th Street Richmond, VA 23219. Dress Code: Cocktail attire. Join us as we honor this year’s Thomas Jefferson Award winner, Beth Monroe, APR. The award recognizes the achievement of a seasoned public relations practitioner who has made an ongoing commitment to the advancement of the profession. 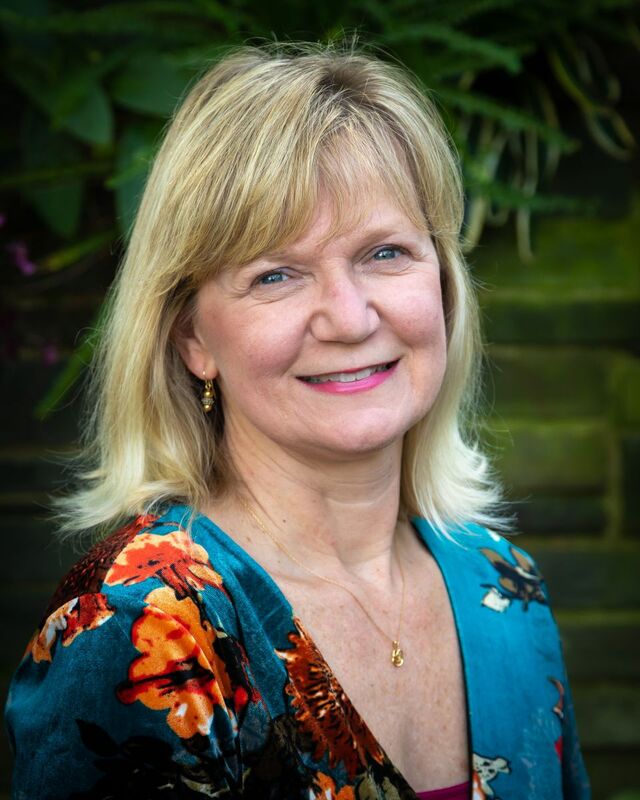 For over 20 years, Beth Monroe, APR, has led public relations at Lewis Ginter Botanical Garden, helping to establish the 50-acre oasis as one of the nation’s top public gardens. All are invited to join us for an after party immediately following the dinner and awards in the Virginia Association of Broadcasters Ballroom until 11 p.m.